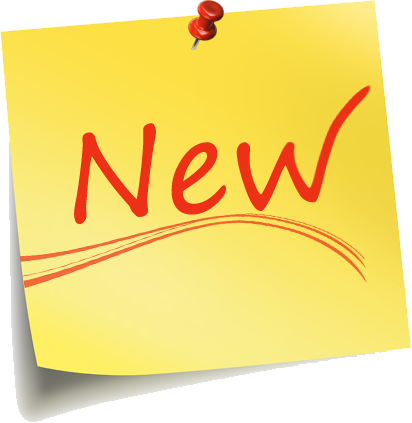 Check out our new range of products. Hamriyah Steel is a new exclusivity that we have recently become agents for in the Kingdom of Saudi Arabia. Hamriyah is based in Abu Dhabi, UAE. 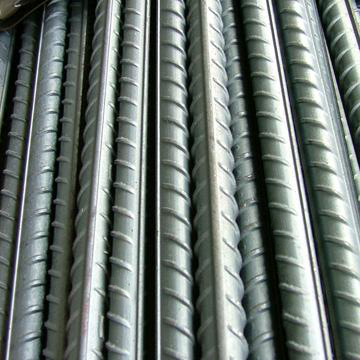 Its plants produce high-class reinforcement steel bars fit to international standards such as ASTM 60 and BS. Hamriyah was brought to Saudi Arabia to compete with the local steel market. It is fit with equivalent and higher quality than Saudi steel at more competitive prices. Saudi Group worked hard to introduce this steel into government sponsored projects. It is now widely accepted in most if not all projects that were only agreed to Saudi produced steel. It is commonly used in numerous immense projects and has gotten astounding reviews. Bendy ply is a structural cross grain plywood available exclusively at Saudi Group. It is constructed using selected sheets of Fuma Specie veneer laid up in A grade cross or long grain panels with one centre veneer running lengthwise or crosswise. Exceptional flexibility is obtained from the special open grained nature of Fuma Specie which allows the veneer on the outer curve to expand and the inner curve to compress. The use of appropriate thermosetting type glues also assists the flexibility. Bendy Ply is easy to use and offers practically no resistance to bending. Lined, with a second piece, it will keep its given shape. Though it may be used structurally on a job site where it can be screwed, glued or nailed, the use of industrial moulds to shape it remains the favoured technique. This technique allows unlimited production of identical items (mass produced chair backs, for example). A cylindrical mould with belt clamps is used for the production of columns. For all other curved or undulating forms, a mould, combined with a system of clamps or a screw-press or hydraulic press may also be used. This is a newly imported high quality filmfaced plywood from China. It is built with specifications that comply with the international standard requirment E1. The supplier meets ISO9001 specifications and passed the its products through CE standard. 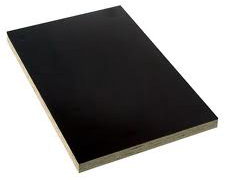 These boards are built with MR glue to withstand moisture and its core is made of poplar,birch,okoume,eucalyptus etc. They are of first-class quality and have very smooth surfaces. This product has been made available and tested in the market. It has gotten great reviews due to its low price yet high quality and handling.